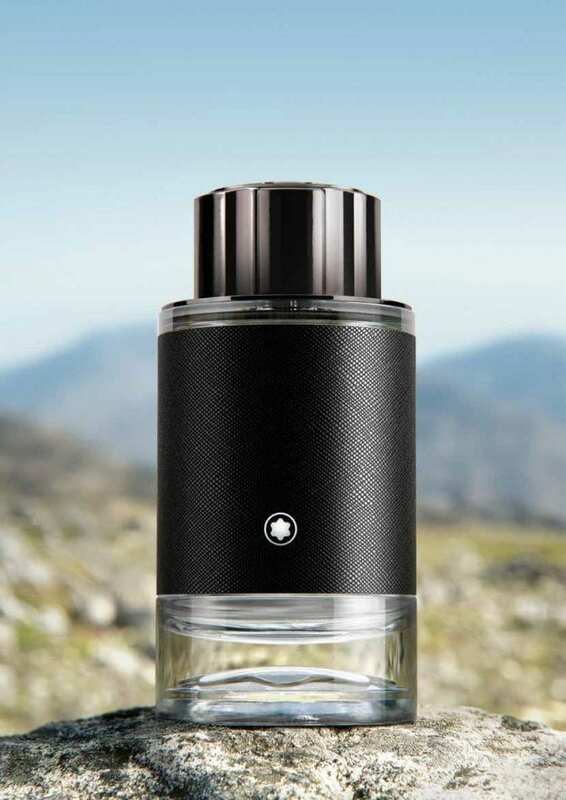 Montblanc has announced the name of its new range of male fragrances – Montblanc Explorer will launch globally in February 2019. Montblanc Explorer tells the story of adventures, quests for excellence, challenging conventions and exploring the four corners of the globe. The composition is made by three Givaudan perfumers: Jordi Fernandez, Antoine Maisondieu and Olivier Pescheux. Each of them shared their knowledge of and emotional experiences with a particular ingredient. The fragrance is announced as a unique woody-aromatic-leather concoction that combines essences of bergamot from Italy, vetiver from Haiti and patchouli from Indonesia. gives it real virility,” explains Olivier Pescheux. The bottle of an elongated shape is wrapped with a leather-like protective sheath printed with the Saffiano motif. The signature star that adorns all the Maison’s leather goods is made exclusively in Hamburg. The sleeve and emblem are assembled by hand at the Montblanc Pelleteria in Florence. The advertising campaign was shot by John Balsom in South Africa, and the model is Rein Langeveld. 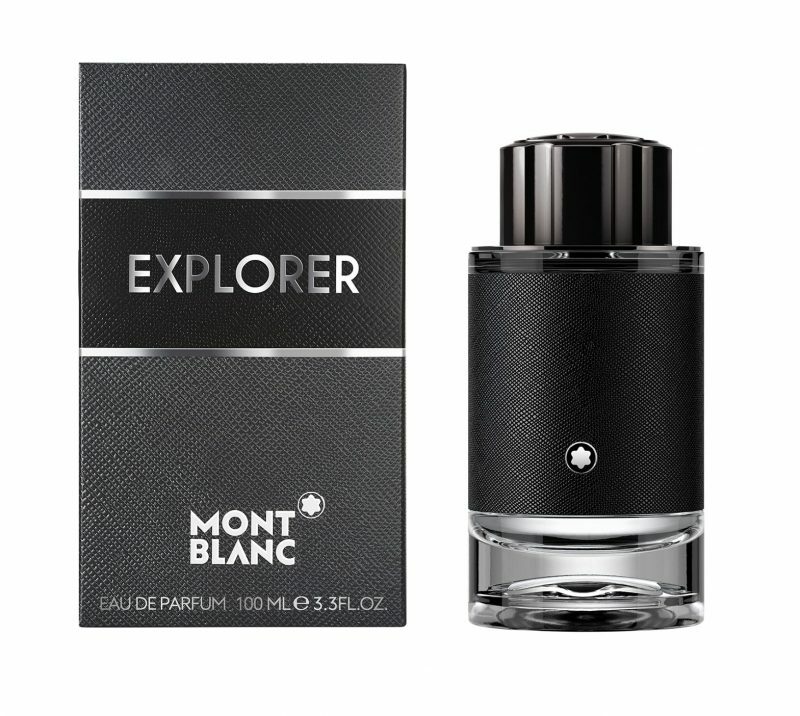 Montblanc Explorer is available as a 30, 60 and 100 ml Eau de Parfum.